How can I search for a certain product? If you wish to search for a specific product, please use the search module, located in the header of the site. Fill in the information that you are looking for and if these can be found on the website, a list of matching results will be displayed. Can a company place an order on your website? 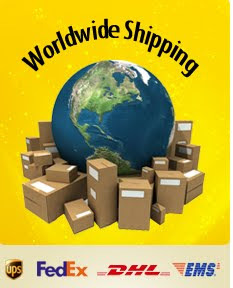 Yes, JAMILLA (jamillasilver.com) accepts orders from companies as well. In order to receive an invoice containing your correct company information, please fill in all the required fields at signup or during the placement of your order. What should I do if I want my order to be shipped to a different address than the one that I specified in my user account? After adding and confirming the products in your cart, the system gives you the option to specify a different address for the shipping of your order. I can no longer remember the password to my account. What should I do? If you don't remember the password to your account, please use the Recover forgotten password option, available in the Login page. How can I change the information in my user account? To change the information in your user account, please log in and access the Update account option, located in the My account section. Do I need to have a user account in order to buy? If you wish to place an order on this website, then you must create a user account. 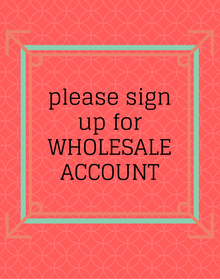 The account can be also created after you've added the desired products to the Cart. Can I change my order after placing it? If you wish to change your order, please contact us by using the Contact us form available on the site. Please also specify your order ID, which can be found in the Track order section. Can I see a history of my orders? You can view the history of your orders on this website, by accessing the Track order section. I would like to buy a product that isn't in stock. What can I do? For more information regarding the availability of the product, please contact us by using the Contact us form, located in the footer of the website. I would like to receive additional information, that can't be found of the website. What should I do? In this case, please contact us by using the Contact us form on the website.